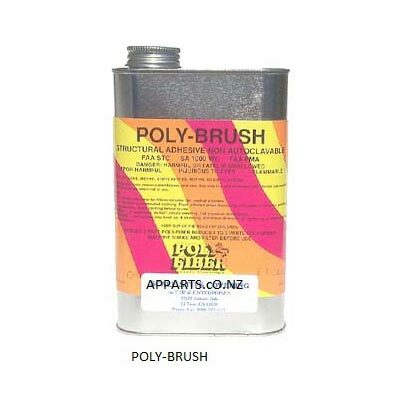 POLYESTER FINISHING TAPES :- Available in Light and Medium. All styles of linear and bias finishing tape may be used interchangeably on any fabric style. 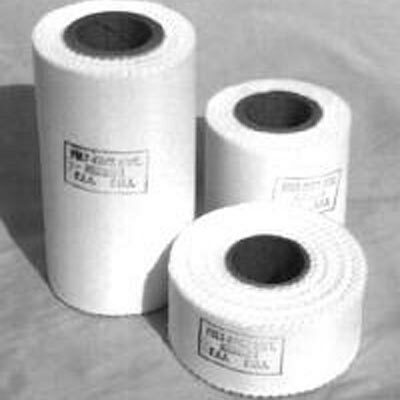 POLYESTER RIB LACE REINFORCING TAPES :- Available in several widths. Where additional width is required on wide ribs, two or more tapes may be positioned side by side. Ceconite 102 STRAIGHT EDGE TAPES :-Available in widths from 1 to 6 inches, in 50-yard rolls. Polyfiber Light PINKED EDGE TAPES :-Available in widths from 1 to 6 inches, in 25-yard rolls. The 2-inch roll is 50 yards long. Polyfiber BIAS TAPES :-Available in widths from 2 to 4 inches, in 25-yard rolls. 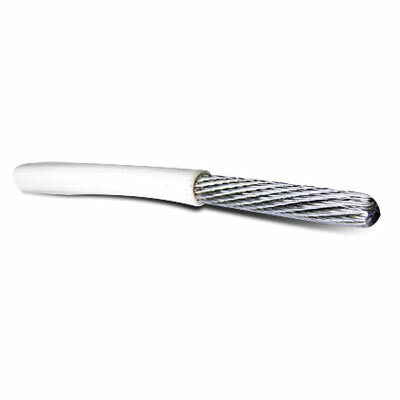 Great for taping curved areas.